If there is no agreement on the Brexit, the European Union wants to set a customs border in the Irish Sea, between Northern Ireland and the rest of the United Kingdom. For example, Northern Ireland can remain part of the internal market and customs union and the land border with EU member Ireland can remain open. The Times reports this on the basis of a letter from the British Prime Minister Theresa May who has seen the newspaper. May sent the letter to the leaders of the Northern Irish Democratic Unionist Party, which supports its government. According to party leader Arlene Foster, the letter "cuts off the alarms". A May spokesman said in a reply that the prime minister will never approve that the United Kingdom will be divided into two customs territories. The border between Northern Ireland and Ireland is one of the biggest obstacles in the negotiations between the UK and the EU. 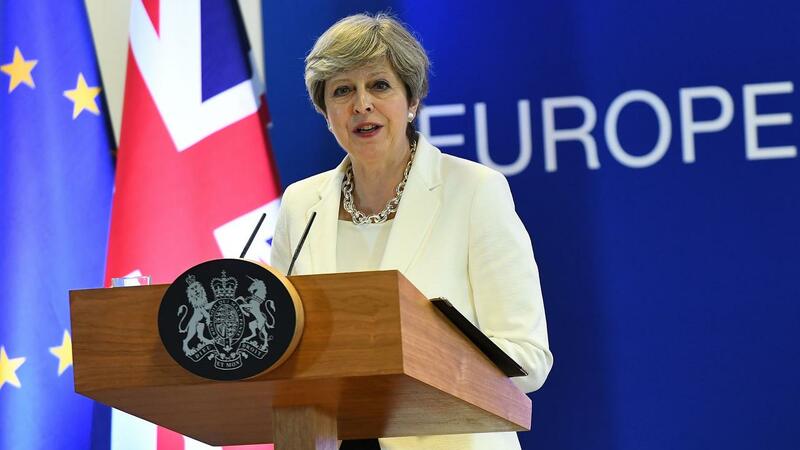 Last Saturday, The Times reported that an agreement would have been reached whereby the entire United Kingdom remains part of the customs union.